For your convenience, this waiver is included in your registration when you set up an account/register with us through MindBodyOnline, and must be completed prior to participation. 60 minutes in length. Practiced in a warm room (80 degrees) with 30% humidity. Duluth Yoga Level 1 class is an all-levels class designed for the true beginner and those who may want to slow down, refine poses or may be working through an injury. You will learn basic yoga principles to set you up for a successful yoga experience. DY1 class sequencing is more basic so you can learn the poses safely and become more comfortable with your body and the most common poses; learning about your own strengths and challenges and learning how to meet your unique mind and body level. This class is set to music and will both stimulate and relax your body and mind. 60 minutes in length. Practiced in a heated room (85 degrees) with 30-40% humidity. Duluth Yoga Level 2 class is an all-levels class for those who feel comfortable with DY1 and are interested in advancing their practice. DY2 class sequencing will be a progression of DY1 and will offer more versions of basic poses. Here you will continue to connect breath with movement and build strength, endurance and flexibility. The class is set to music and will focus on building your internal heat that will leave you feeling strong, invigorated, and calm. 60 minutes in length. Practiced in a heated room (95 degrees) with 30-40% humidity. 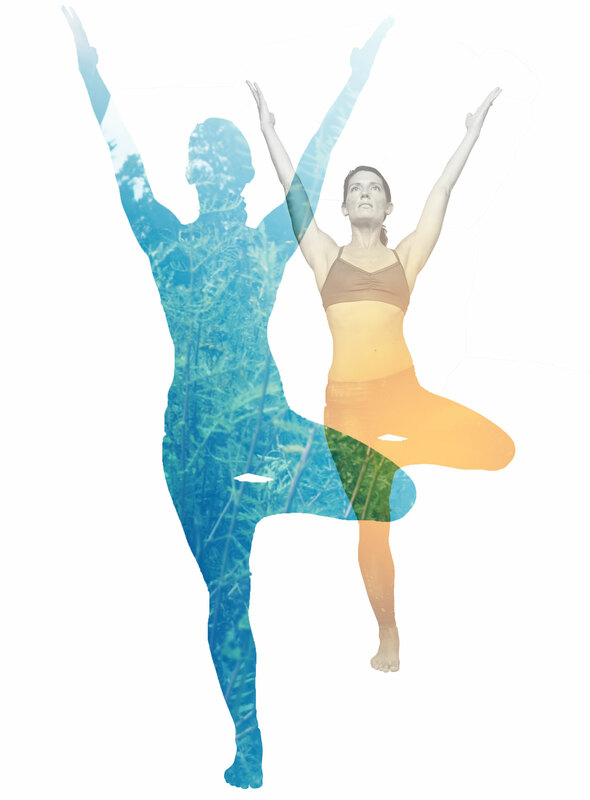 Duluth Yoga recommends that you take at least 10 DY1 or DY2 classes prior to a DY3 class. 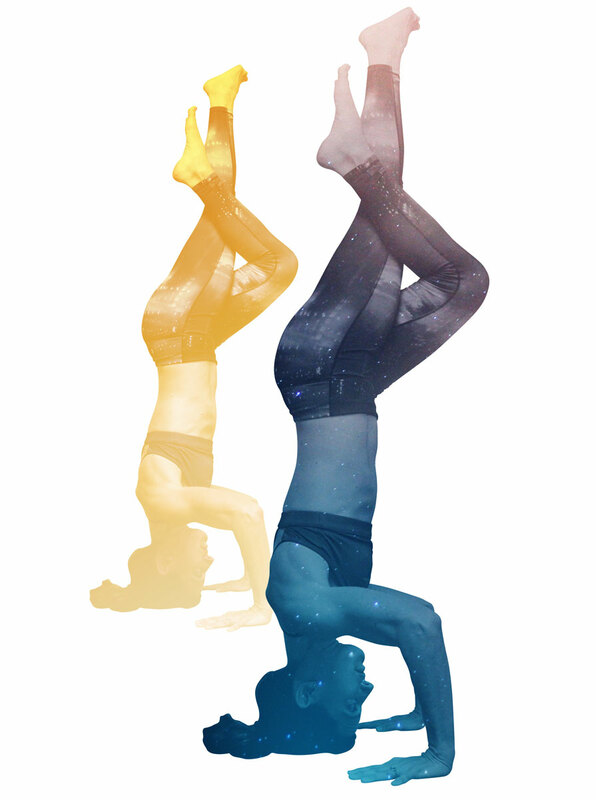 Duluth Yoga Level 3 class is an all-levels, vigorous, challenging class that will continue to challenge connecting breath with more advanced standing postures, twists, core strengthening, arm balances and inversions. This class is set to music and will challenge you both physically and mentally, all while leaving you feeling exhilarated, empowered and tranquil. 60 minutes in length. Practiced in a heated room (90-95 degrees) with 30-40% humidity. Duluth Yoga recommends that you take at least one DY1 or DY2 class and 5 DY3 classes prior to Sculpt class, especially if you’ve not practiced in a heated, humidified environment before. Duluth Yoga Sculpt is an all-levels, hybrid class that incorporates light weights, body-weight resistance, and high intensity interval training into your yoga routine. DYSculpt is a fun, high-energy way to tone and sculpt your entire body, while reviving up your metabolism. This class is set to some seriously fun music, so come ready to sweat! 60-90 minutes in length. Practiced in a heated room (100-105 degrees) with 40% humidity. Duluth Yoga recommends that you take at least 5 DY3 classes prior to participating in Hot Yoga if you've not yet practiced in a heated, humidified environment. Duluth Yoga's Hot Yoga is the classic 26-posture sequence designed to help detoxify your body through sweating and increased metabolism. 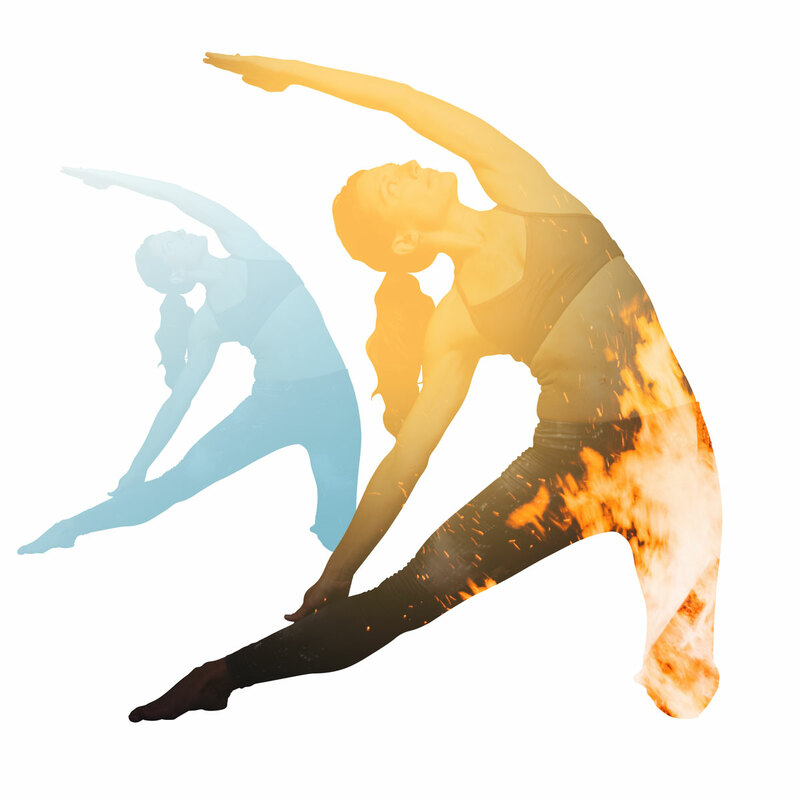 Hot Yoga will challenge your best strength, balance, endurance, and mental toughness. 60 minutes in length. Practiced in 100-105 degrees with 40% humidity. Duluth Yoga recommends that you take at least 5 DY3 classes prior to participating in DY HPF if you've not yet practiced in a heated, humidified environment. Duluth Yoga Hot Power Fusion! Take the best of both worlds and fuse them together. 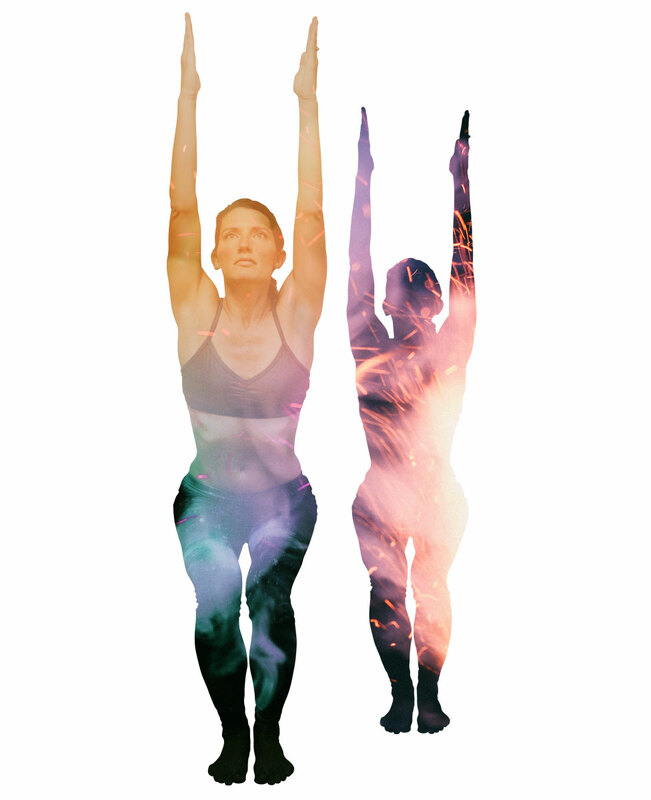 Fluid power vinyasa meets hot, challenging postures that are held for longer periods of time. No chaturangas here! Come (very well) hydrated and be prepared to leave feeling legendary. 60 minutes in length. Practiced in a warm room (80-85 degrees) with 30-40% humidity. The Duluth Yoga Restore class is yin class designed to calm your senses and allow you to move deeper into more restorative poses with increases emphasis on stretching, breath, and tuning into all your body’s sensations and needs. DYRestore class is set to music and is a wonderful compliment to any workout routine that will leave you feeling warm, supple and peaceful. Check our Facebook and Instagram pages (links below) for upcoming events. *Workshops require payment at time of registration. 48-hours of advanced notice is required for cancellation for a complete refund. Experience the atmosphere, talk with the teachers, feel your energy rise, and notice how much better your day is with yoga.